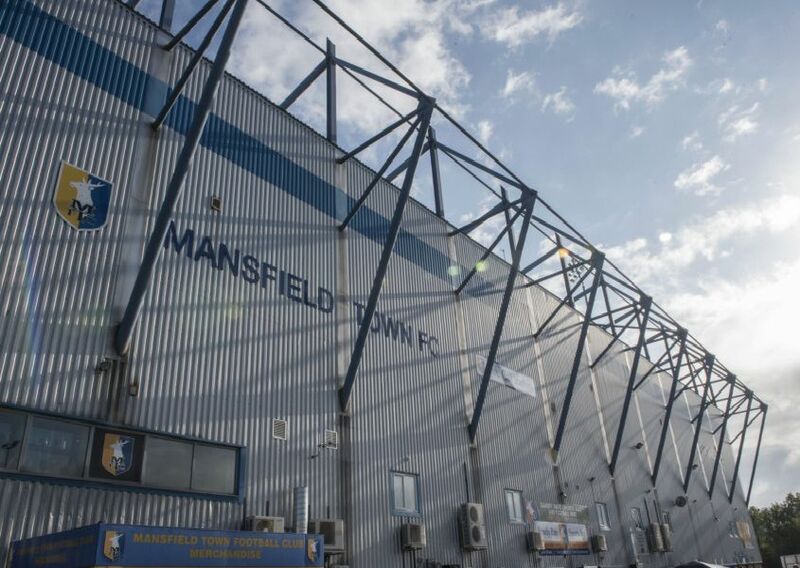 Mansfield Town fans flocked to One Call Stadium on Monday night for the big promotion clash with leaders Lincoln City. Anne Shelley captured the faces of the amber and blue faithful ahead of kick-off and the 1-1 draw that left the Stags back in the top three in League Two. Mansfield Town fans ahead of kick-off against Lincoln City.